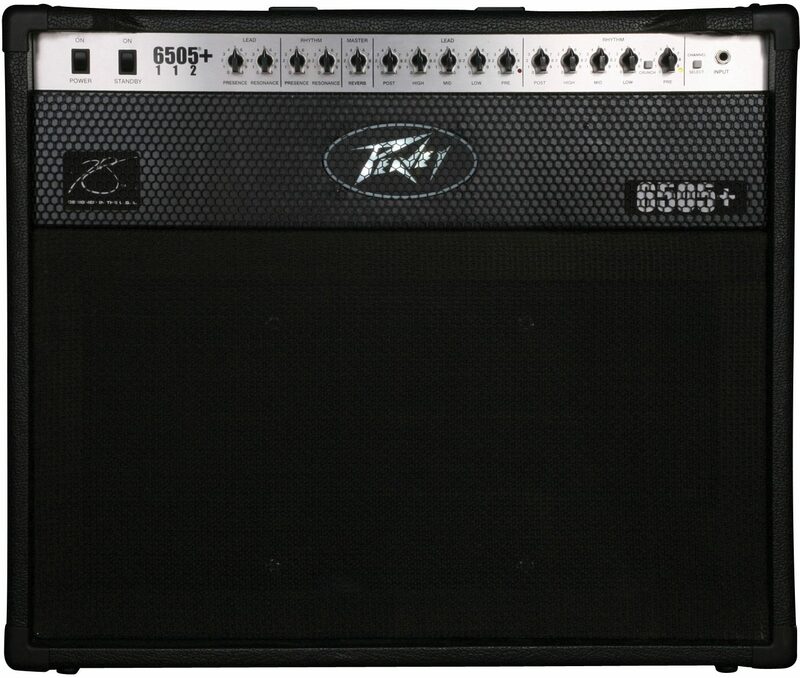 After forging the sound of aggression for more than 15 years, Peavey is making its highly respected, high-gain 6505 Series amplifier available for the first time in a 1x12 combo-amp configuration. The 6505 Plus 112 combo harnesses the full gain and legendary tone of the Peavey 6505 Series, which since 1991 has defined the sounds of extreme rock guitar, into a format that is equally suited to clubs, rehearsal rooms and studios. The 6505 Plus 112 combo also features the Peavey MSDI microphone-simulated direct interface, which eliminates the need for miking by allowing users to route the amp's signal directly to a recording device or mixing console. Additional features include three- spring reverb, effects loop and external speaker outputs, plus a 12-inch Sheffield loudspeaker in a sealed-back cabinet that offers maximum resonance and sound projection. - Increased gain and altered reponse for very brown voicing. 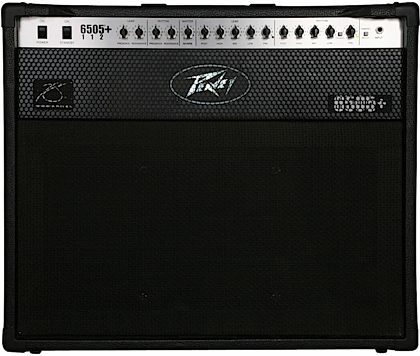 - Peavey #00592720) for channel selection (Channel) and remote activation of the Crunch boost (BOOST). - Equalization (both channels): Custom Low, Mid & High EQ. "For Metal Look no Further"
Overall: I did not purchase this amp from zzounds although I have purchased most of my gear through zzounds. This amp is amazing! If you want that metal tone this is all you need. Honestly you will be hard pressed to find a bad tone on this amp. This can be used at home but I mean to tell you if you turn it up to 3 with the post gain at 7 it is going to be loud, and this is coming from a guy who loves that kind of thing. Buy this amp and you won't be dissapointed. Also if you run a tubescreamer in front of this thing you will take it to the next level, but you would also need a noise suppressor for that kind of thing.